__Get happy with these brands! 14 of the Happiest Brands of All Time __ Happy: Showing or causing feelings of pleasure and enjoyment. Do you have this type of feeling when you recognize one of your favorite brands in the marketplace? A study by Isobel and Cog Research also defined happy brands as playful, happy, trustworthy, generous and optimistic. So, how do you know if a brand is happy? Its customers may exhibit the following behavior: they’re willing to stand in line (physically or figuratively) for a new product, they regularly interact with the brand on social media, they subconsciously smile or their heart skips a beat upon spotting the logo. One of the best examples of an all-encompassing happy brand is Coca Cola. Its brand vision is to be the universal icon for happiness. In other words, if you drink Coke, you are instantly happier. The brand generated happiness among consumers with its many initiatives over the years--from viral jingles to philanthropic campaigns. One of the most popular, is the Share-a-Coke campaign. Common names were printed on labels of the bottles, encouraging consumers to share a coke with a friend of that name. This campaign resulted in thousands of pictures of Coke bottles shared on social media and spread to 70 countries. Now, instead of a friend’s name, you can customize the label with a song lyric, Happy Birthday greeting or names of the bride and groom as a wedding gift. Now, how can you elevate your brand to Coke status? Let’s take a look at some real-life characteristics of the happiest brands. Build emotional connections with customers. “The brands of the products we use are how we show people who we are,” says Pierre Chandon, professor of marketing at INSEAD. It’s hard not to watch a Pampers commercial without getting misty-eyed, gently placing your hand over your heart, and suddenly becoming overwhelmed with baby fever. The brand appeals to its customers maternal instincts by informing them, touching their hearts and providing a quality product. 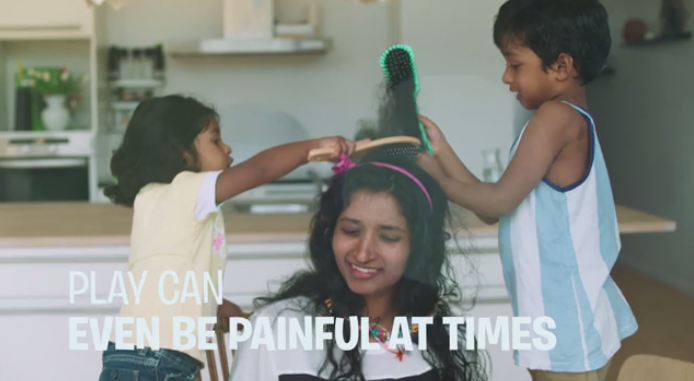 For example, their Better for Baby campaign shows the special moments babies have with family members and even friendly strangers. “Babies bring out the best in all of us. That’s why there’s nothing we wouldn’t do to make life better for baby,” is the mantra. Remind customers of their childhood, nostalgia. “Our goal was to sort of take what Campbell’s has always been about and convey it in a fresher way,” says Yin Woon Rani, Campbell’s VP-marketing activation. Offer a feeling of escape. You probably can’t count how many times you’ve gone down the rabbit hole of YouTube videos, only to find a few hours of have passed by. The brand’s tagline, Enjoy the videos and music you love, upload original content, and share it all with friends, family and the world, implies connectedness, and a sense of unlimited opportunity. How many users have started their own channels, with hopes of becoming the next big star? Have a strong (and happy) corporate culture. 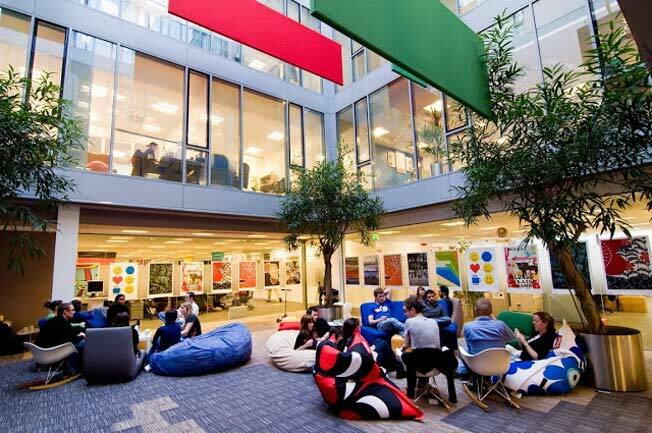 When you think of video games, ping pong tables and happy hours in the office, which brand comes to mind? Yes, that’s right--Google. The brand pretty much paved the way for bringing fun to office culture. More than fun Google doodles and a playful logo, the brand has more personality than most tech companies. The key to a contagious, happy brand is happy employees. Zappos does this well by focusing on both happy customers and happy employees. “Our belief is that a company’s culture and a company’s brand are just two sides of the same coin,” says Tony Hsieh, CEO and founder of Zappos. “The brand is just a lagging indicator of the culture.” 75 percent of Zappos customers are repeat customers--a clear indicator of happy, loyal customers. At risk of sounding cliche, social media is an integral part of the brand culture. 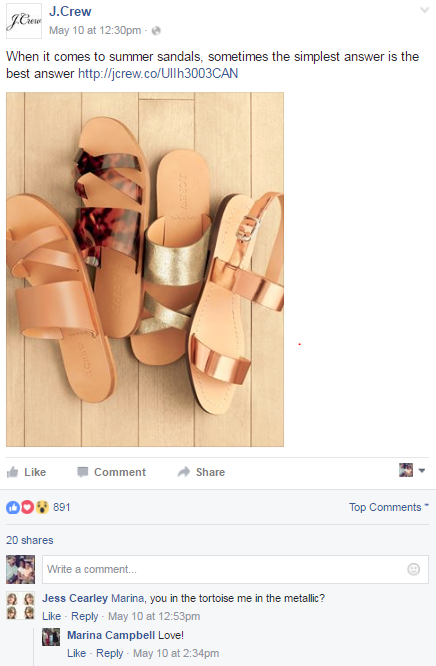 A brand that is not on social media is dying. Your customers are on social media, so you should be just as active. They want to see your personality shine through. Responding to customer concerns on social media is an art. They should feel your genuine concern--not a stale, templated response. To take it a step further, happy brands can actually make a connection with their customers--instead of churning out company updates and ignoring customer concerns. 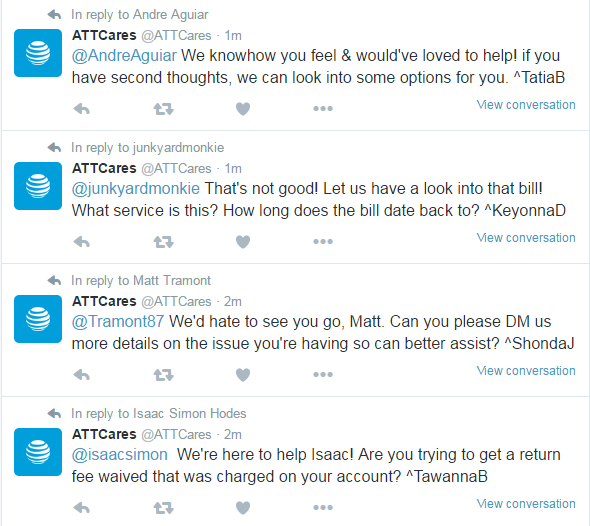 AT&T took this on, with its @ATTCares Twitter handle and initiative to respond to customers directly, and solve issues. J. Crew cultivated a social media following that has improved its bottom line. Customers who follow the brand on social media (specifically Facebook) actually spend twice as much as its average customer. Why you ask? 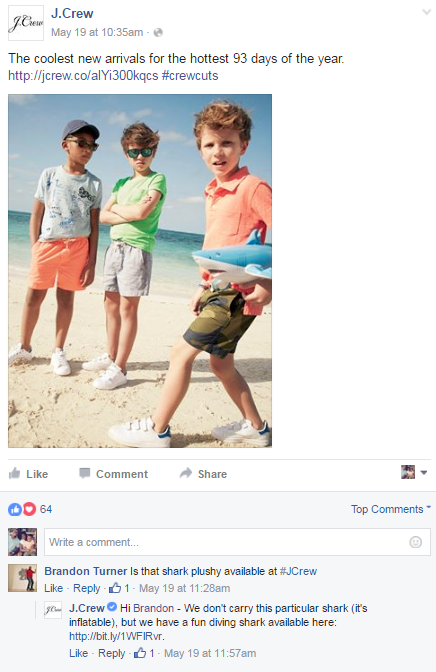 The bright, fun imagery in each Facebook post elicits excitement for the next purchase. 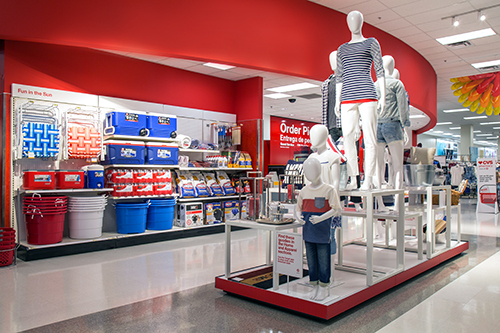 The brand also doesn’t shy away from addressing customer questions and concerns, and offering a solution. Consistent in brand voice and experience. Trust is important to a happy brand’s customers. The happy brand must be great at storytelling, and that story must be consistent with the customer experience. Amazon takes the top spot in brand trust with its customers. “With millions of products, 24/7 access, superior search and browse technology, user reviews and many other sources of in-depth product information, Amazon.com offers a superior purchase experience, “ says Brad VanAuken, chief brand strategist for The Blake Project consultancy. Lego has been around for nearly 90 years, and still remains popular among consumers--both children and adults. The product has only changed slightly over the years, however the customer experience has improved, sustaining high demand and trust. The brand is focused on building happiness into its customers, with its Partners in Play initiative. Through play, Lego encourages parents to allow children to build life skills such as confidence, independence and self-expression. So, how do you add your brand to the lineup of happy brands? Use the characteristics we discussed as a checklist to provide “pleasure and enjoyment” to your customers. Define the story you want to tell your customers, and build trust with a consistent buying experience. Ready to build a happy brand? Create a Style Guide to get started!